We’ve traveled far and wide in search of the best ingredients for you. We sincerely believe in delivering the best for the best. Our products are fragrance-free and contain minimal amounts of preservatives. We create our skincare products with love, using scientifically-proven ingredients and leaving out artificial fragrances and harsh ingredients. Our key product lines include Jet Clear for acne-prone and oily skin, Jet White to lighten and whiten, and Jet Defence to fight damage and boost skin health. 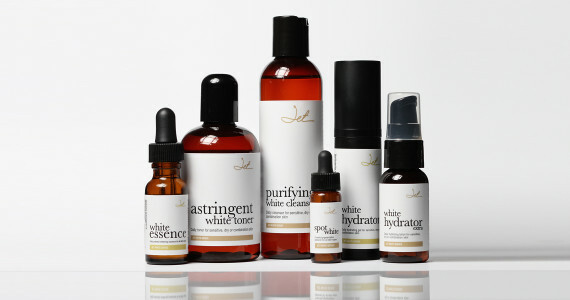 Protect, restore and boost skin with Jet Defence - a protective range of anti-oxidative skincare to supplement your skin's daily functions, and defend against environmental stress and damage. Protect, lighten and brighten your skin with Jet White. The skincare range contains Vitamin C, amino acids & up to 6 whitening ingredients to help you achieve more radiant and even-toned skin. 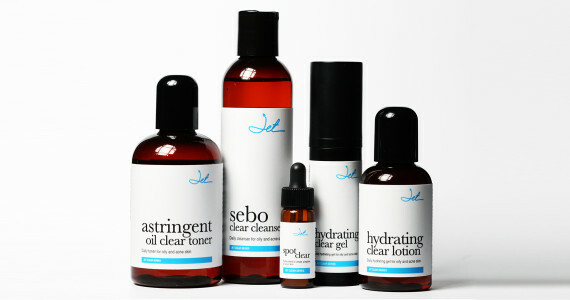 A skincare range for troubled skin, acne, pimples and oily skin, Jet Clear is anti-inflammatory and anti-bacterial as the products protect & heal your skin. Fragrance-free. Moisturize, Protect, Nourish. 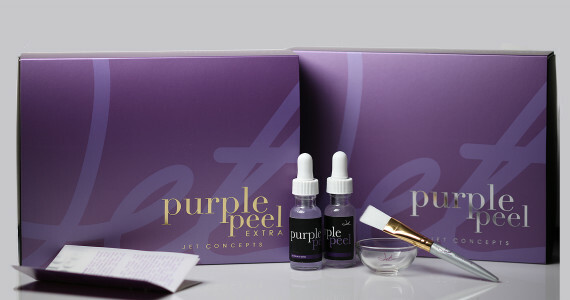 Get brighter, smoother, softer and more radiant skin with skincare that is rich with amino acids, hyaluronic acid and purple orchid extract for collagen stimulation and cell renewal. Reverse the hands of time! 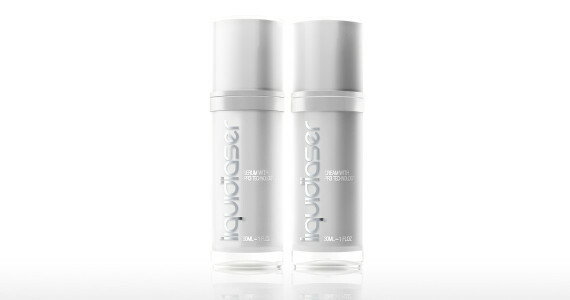 Liquid Laser was created with 4 basic requirements of PR3 Technology – protect, repair, regenerate and revitalize – to effectively battle wrinkles, fine lines, sagging, rough & clogged skin.